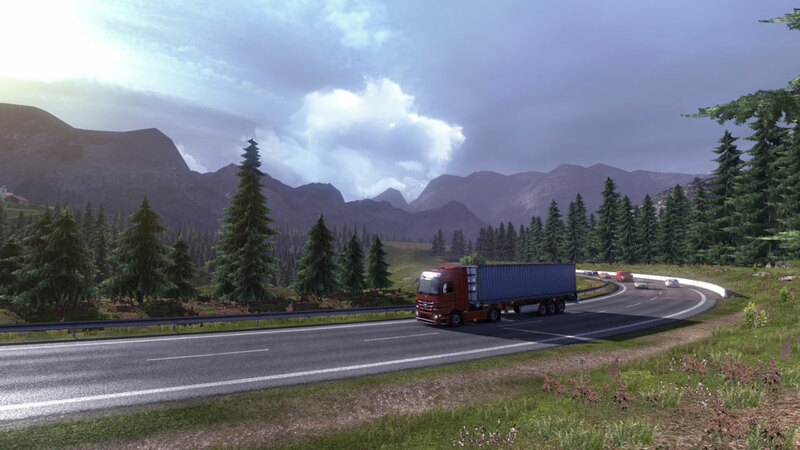 Game Euro Truck Simulator 2 presents an excellent opportunity to drive in almost all cities of Europe: you will pass through hundreds of highways and highway routes, from the UK, and ending with Poland. 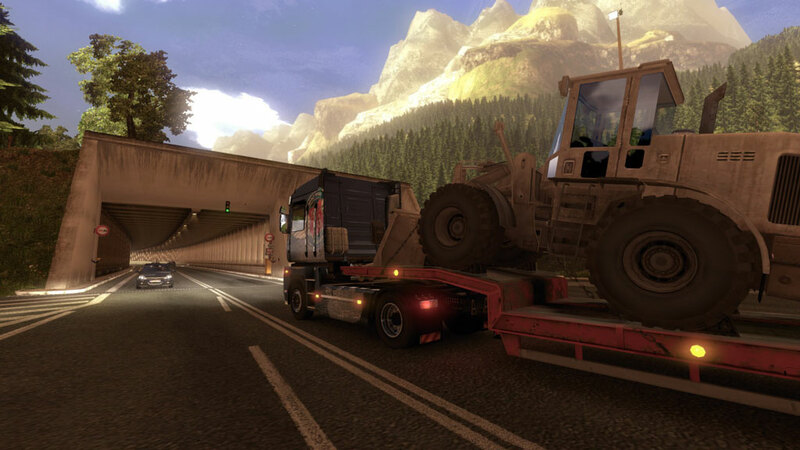 You will find a few thousand kilometers of roads, which will have to overcome as quickly as possible, because your trailer towing precious cargo, which is waiting for the customer, ready to give you money for shipping. 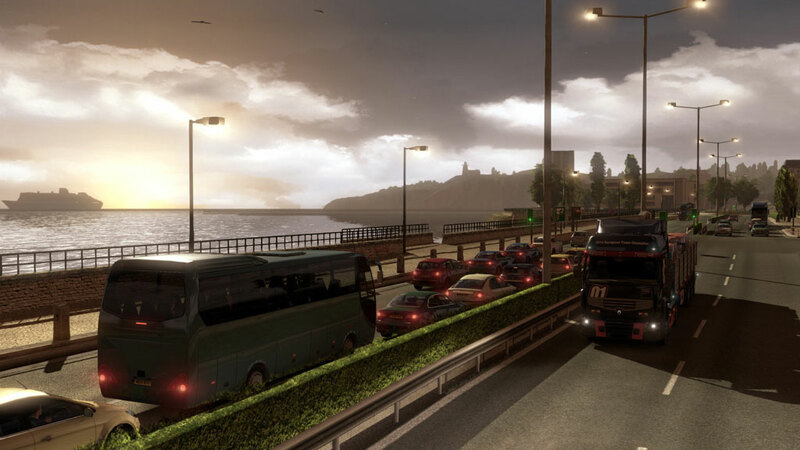 It is noteworthy that in the new simulator Euro truck Simulator 2, all of the city realized the most realistic, echoing real highways, streets and attractions! 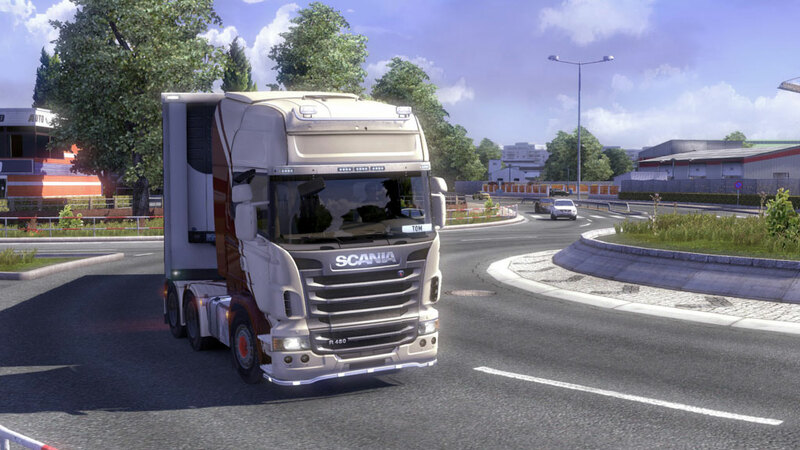 Of course, the main feature of the simulator Euro truck Simulator 2, as before, it remains the most realistic. 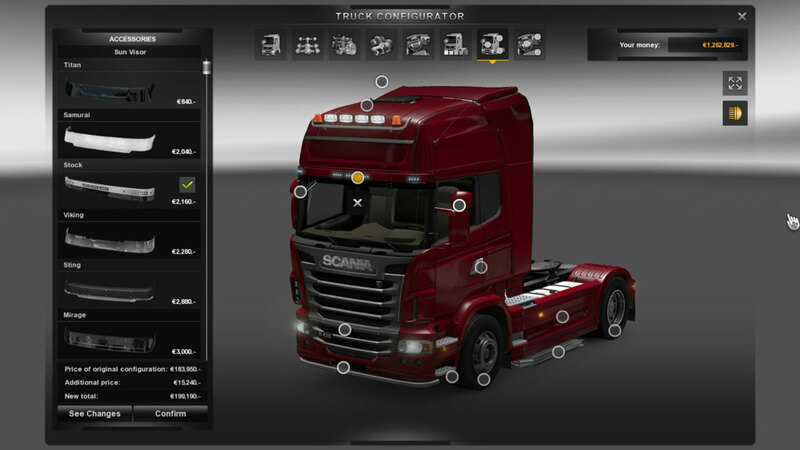 You´re going to have to monitor the fuel in the tank, observe all traffic rules, not to be under arrest, as well as monitor your truck.